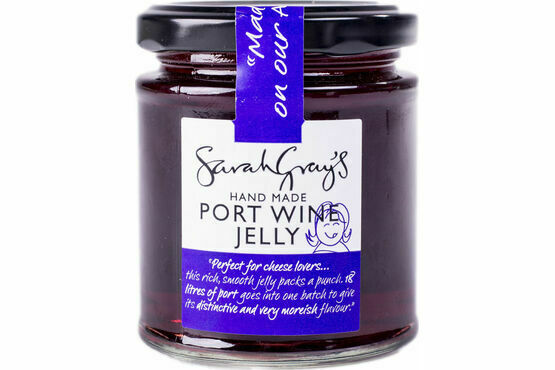 A delicious homemade Scottish preserve made to deliver a ‘boozy kick’, Sarah Gray’s Port Wine Jelly tastes like it was personally made for every cheese lover out there. 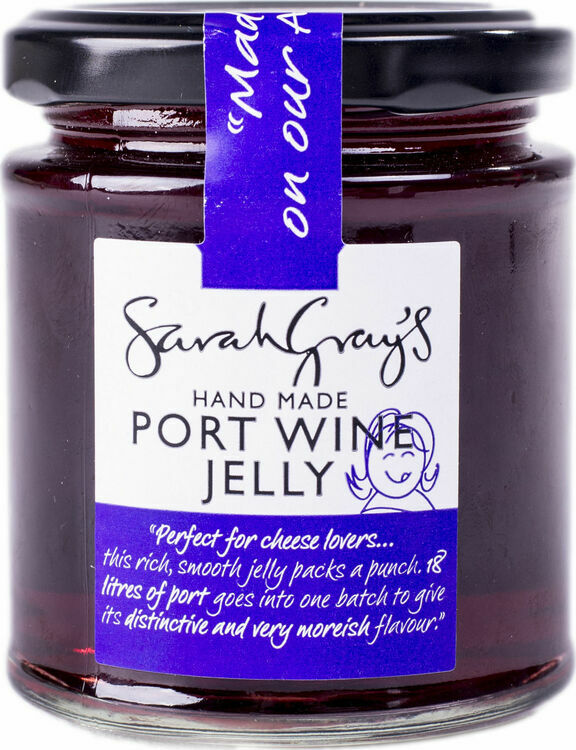 With 18 litres of port used in every batch, this wine jelly is great for finishing off your gravy or accompanying your cheese board. 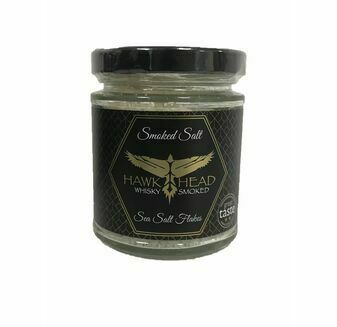 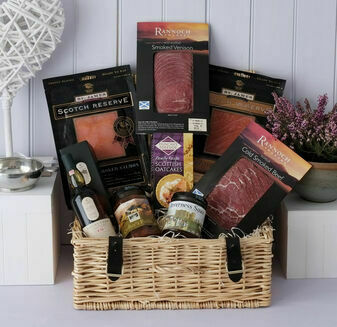 Your dinner guests will delight in finding it on the table, because they certainly won’t see it in shops! 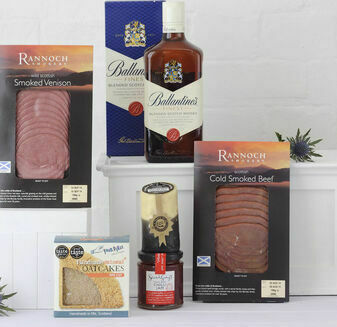 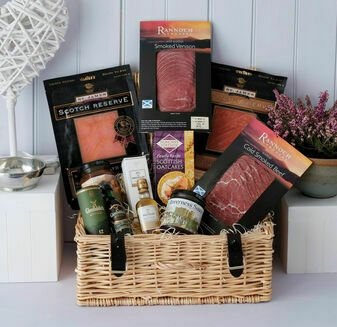 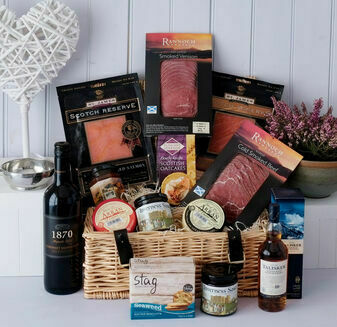 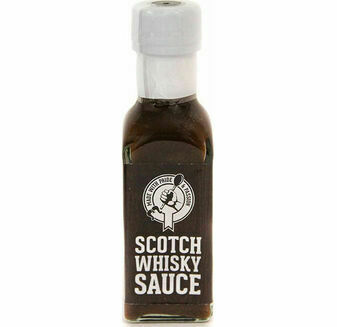 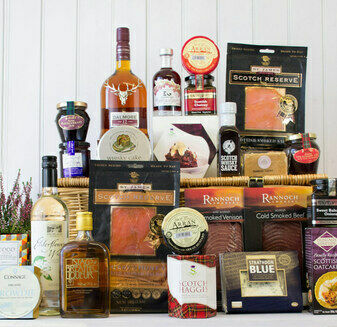 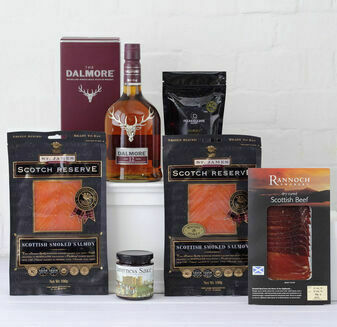 Wonderful selection of food wine and gifts, can most definitely recommend, and not just for Christmas, they will make any occasion special, a very satisfied customer.